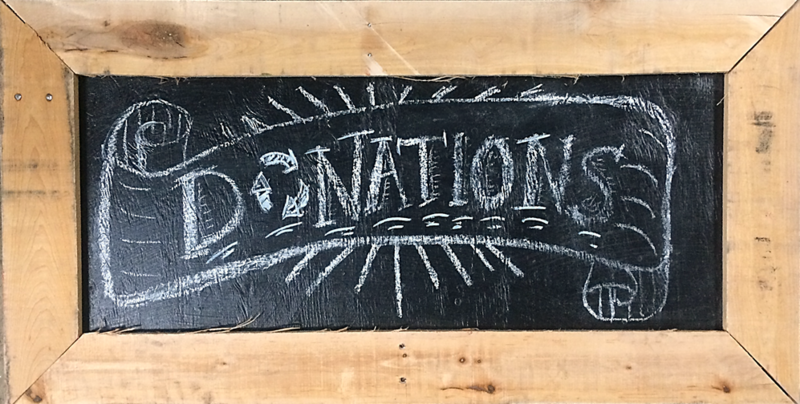 Home » Uncategorized » Our friends at ECO are offering a Weekend-Long Urban Agriculture Course! 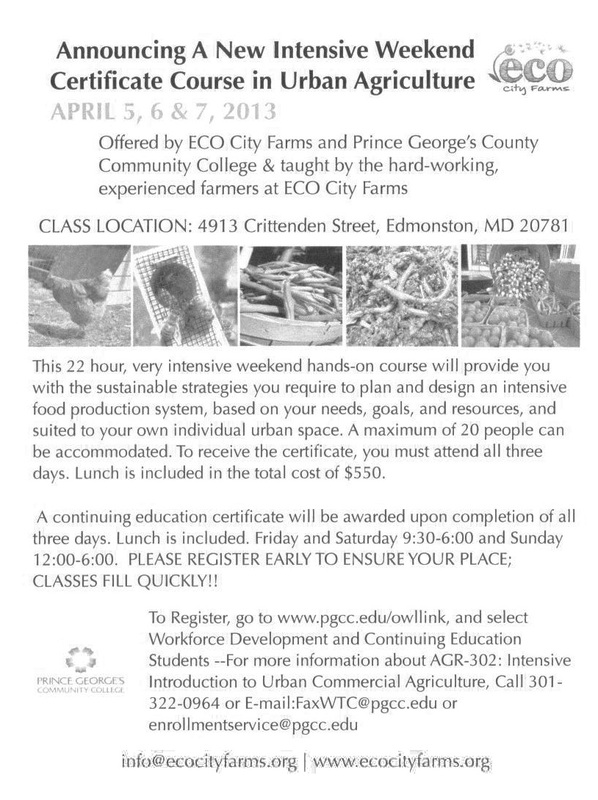 Our friends at ECO are offering a Weekend-Long Urban Agriculture Course! Do you love the idea of producing food in the city, and you’re looking to learn all about urban agriculture? Our friends at ECO City Farms are teaching a weekend-long certificate course at Prince George’s Community College – sign up before space fills up! See below for details, and be sure to check out our recent feature article about ECO City Farms for more info on what they do!